Cryptocurrencies are often associated with criminal activity. Especially when it comes to money laundering, various reports have been published over the years. 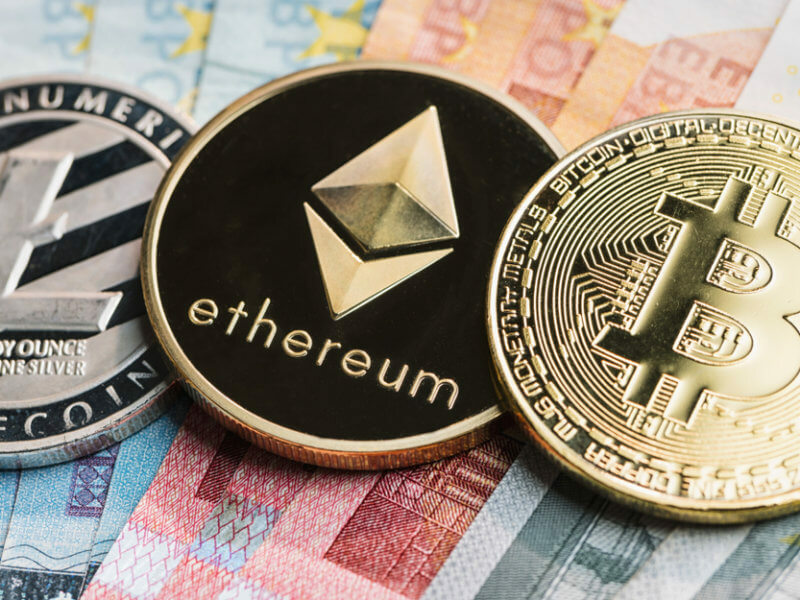 New findings indicate that US cryptocurrency users are the ones most often targeted by criminals. Some interesting correlations with traditional finance are clearly visible. Researching criminal activity involving cryptocurrency is always difficult. This behavior does not just pertain to money laundering, but also hacking attempts, and so forth. In the report, Group-IB claims 720 user accounts per exchange are used for criminal purposes. Over 34% of those accounts on affected exchanges belonged to people in the United States. Perhaps the most worrisome statistic is how all exchanges are susceptible to these incidents. Platform hacks only represent one of many potential problems. Some companies still allow users to maintain an account with lackluster security measures in place. In 2018, one would expect two-factor authentication to be the new normal. That is, unfortunately, still not the case for most crypto companies. One could argue that users are partially to blame as well. A lot of novice cryptocurrency users do not make use of the security settings available on exchanges. As such, they remain susceptible to hacking attempts and other criminal activities. Making these security measures mandatory can have a big impact. Exchanges and service providers will need to step up their game in this regard. Although fraud is a problem in any industry, it is not – contrary to what critics would have us believe – unique to the cryptocurrency industry. In fact, a recent report by PwC shows that traditional financial fraud remains a much bigger problem. Losses between $100,000 and $1m per affected company are not uncommon. In fact, some clients lost over $1m due to economic crime outside of the cryptocurrency world. While this makes crypto fraud and criminal activity pale in comparison, it can’t be ignored either. The cryptocurrency industry attracts criminals for a wide variety of reasons. Easy access to funds and a lot of people not understanding how the technology works make for a somewhat problematic situation. Those who aim to take advantage of these victims will continue to succeed until security measures improve. The global financial industry – including cryptocurrencies – faces many different threats. Account hacking and money laundering are just two facets of the problem. Botnets are still very popular as well, and malware attacks won’t disappear either. Consumers need to take security a lot more seriously. That extends to both computer usage and account security alike. What other steps can users – and service providers – take to improve the security of their crypto assets? Let us know in the comments below.